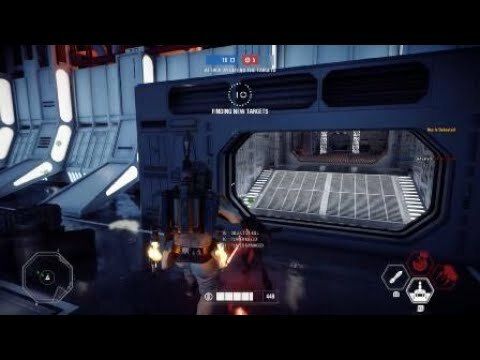 The imbalance in HvV has gotten to the point where the light side players can't even go out on their own terms. Hilarious video! 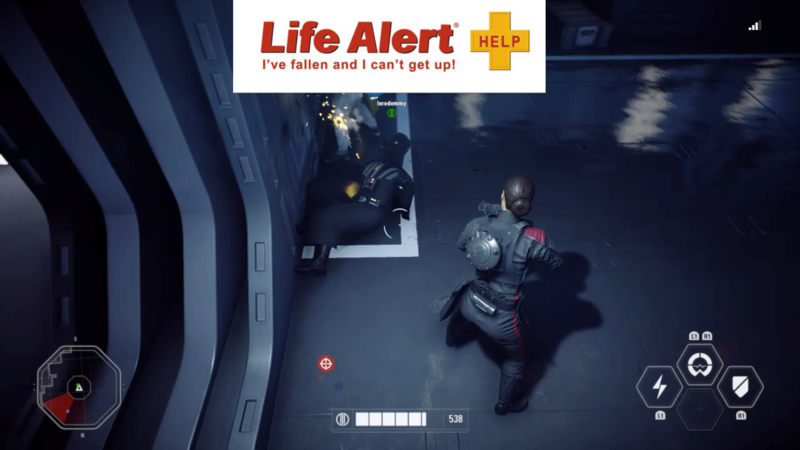 For some reason though, I think this happened because of Kylo’s Freeze than because of EA. I liked how Vader refused to keep living without his son and jump after him. Tell that to the hero designer. No huge nerfs should happen till we get separate balancing between modes. Thank you very much. Leave all but the most essential balancing between heroes until there are separate profiles for GA and HvV. 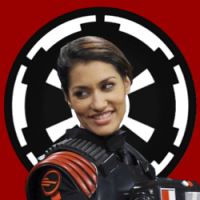 You've already murdered Vader's usefulness in GA, and want it weakened even more. 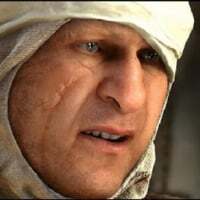 Some of you are campaigning for Bossk's end. At this rate, the Dark Side will never win any GA matches. Palpatine's powerful, but he's not that powerful. 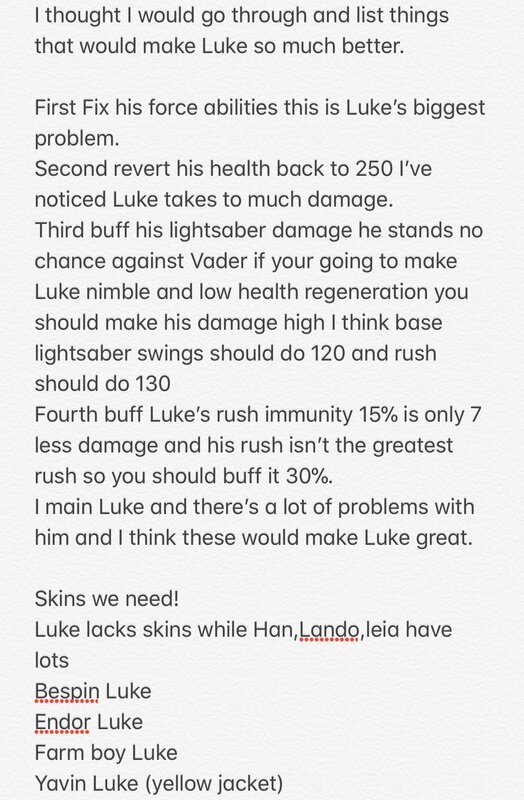 Things like kylos freeze should be balanced immediately but the rest should wait till we get separate balancing. Like idens stun when it double stunned. That was op in both modes and got fixed. It's funny, the darkside is OP in HvV but the lightside Wookiee Warriors are OP in GA. The lightside relies on teamwork in ga. The darkside should rely on their own strength and power to overpowe their team work, but that power has to be nerfed for hvv since the hero designer didn't implement separate balancing between modes. Its gonna ruin heroes like ot did last game balancing them for hvv. 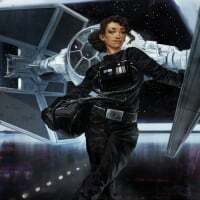 Even if the Wookiee Warrior was out replaced in the equation (as long as whatever had some good AOE ability or even a stun), the light side would still have a major advantage over the dark side in Galactic Assault. The Finn / Yoda buffs work much better because of larger player count. GA favors the LS in countless ways, and not just when they're on defense. Even if you nerfed the WWs, it wouldn't make a dent. Yoda, Finn, Leia, Luke, Rey, the Light has such superior team playing abilities that it really doesn't matter. Give me Yoda, four troopers and focus on presence+damage reduction and the Dark can kiss goodbye to winning phase 2 of Hoth. A few more troopers with some officers, every other Light defence phase will go similarly. This'll become even more pronounced if Vader's nerfed further, or Bossk has his regeneration, mines or damage (including gas) cut down. I don't know how much I need to keep shouting that the Light and Dark are balanced in a mechanically different way that isn't supposed to promote every hero being able to 1v1 every other hero. Why this isn't obvious, I do not know. Thank you, and with the fact that the Light and Dark ere balanced according to different playstyles, we need to implement separate balancing between HvV and GA.
After that, you jack Vader's damage reduction back to 50% and increase his health, power up the rest of the Dark Side heroes, and you've got the makings of a more balanced GA system. 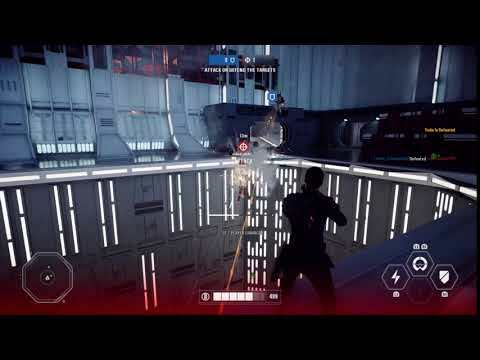 All the light side defense maps in GA are imbalanced in a way where defense has so much cover and better positioning advantages (along with close up spawns) than the offense by spamming chokepoints, narrow corridors, or most other enclosed small key areas, often with zero flanks to get around them, along with their close up spawns. You're just forced to suffer from them (bad map design). Whereas if we look at DS maps, their maps do offer a lot of options for its attackers to flank and attack the objectives. The only advantage they have over attackers are close up spawns, and that's really only it. They don't have terrible map design helping them out or flanks which are too predictable by them (Death Star II is especially the case). Their maps by design far easier to overcome than the LS maps (maybe because they're the balanced ones). What do you mean "Endor Luke"? 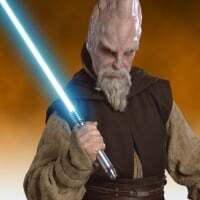 We get Endor Luke as the base skin. Probably means Endor Luke with a poncho and helmet.